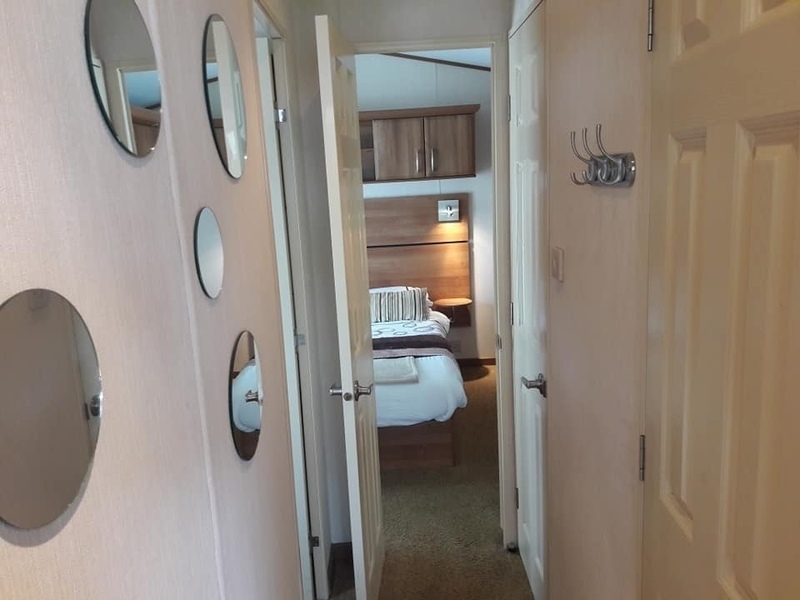 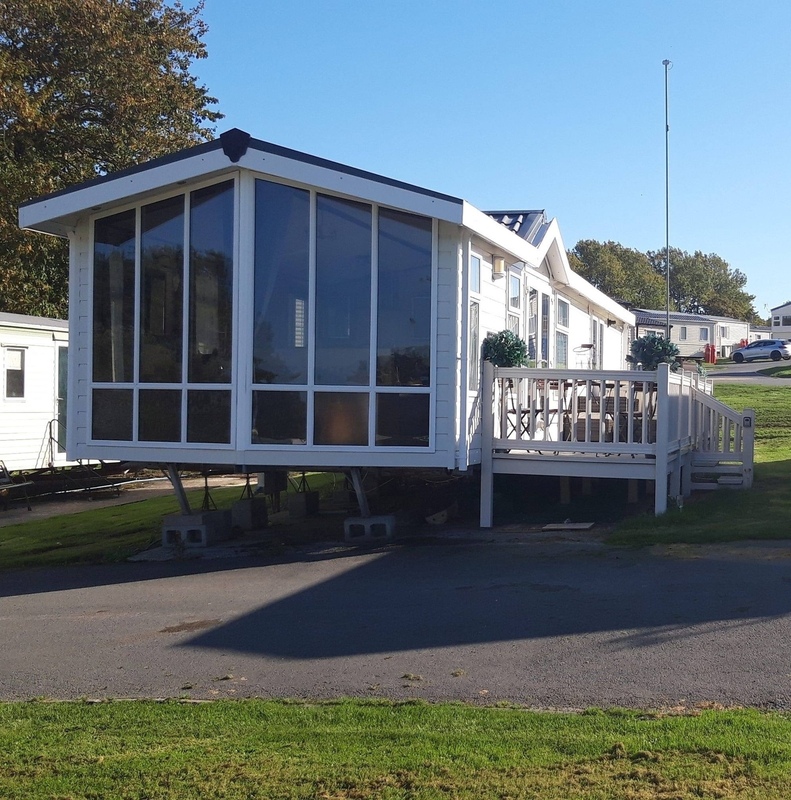 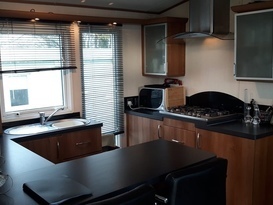 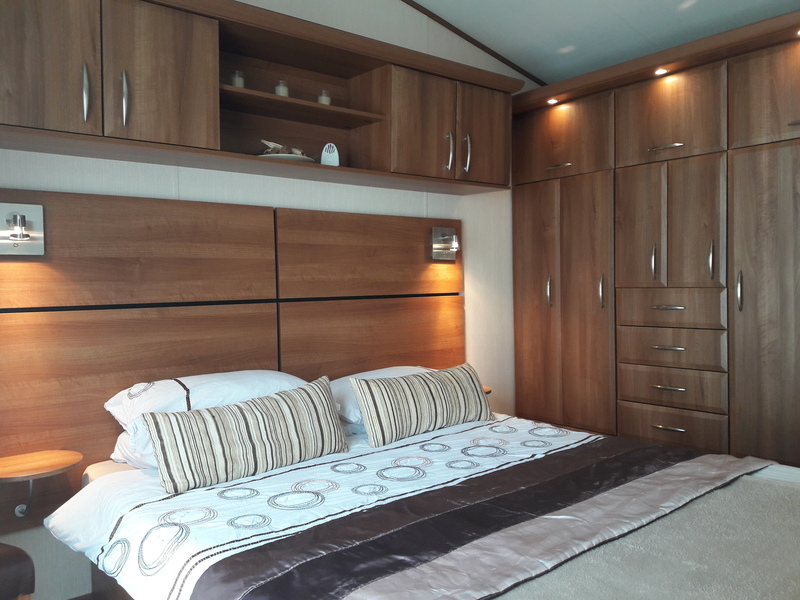 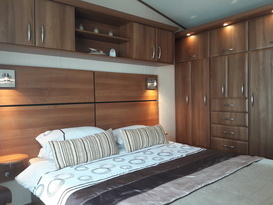 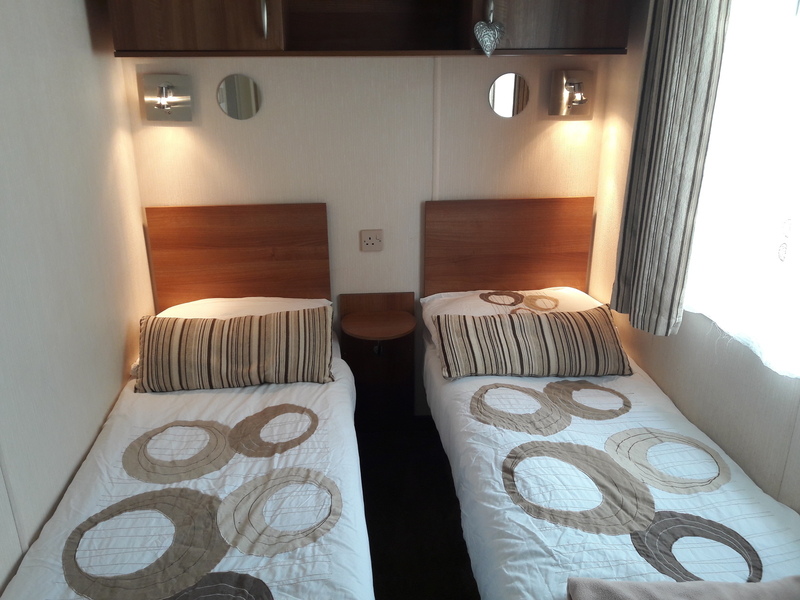 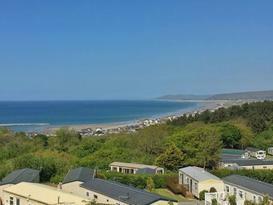 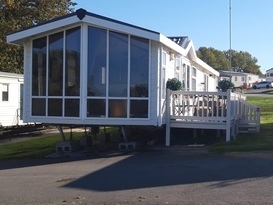 The caravan is located on Brynowen Holiday park in Borth, West wales. 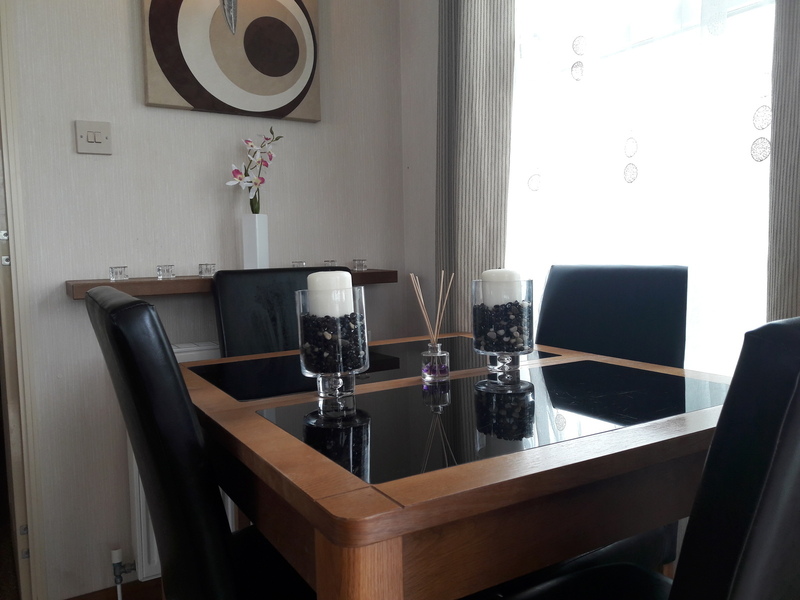 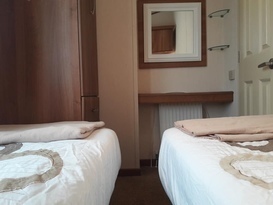 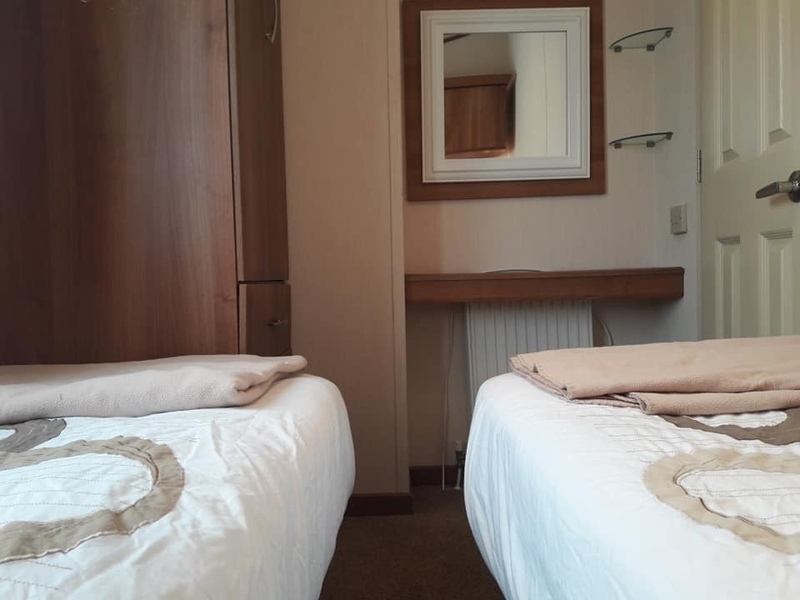 Brynowen is in a great loaction for a family holiday or just a weekend away , as borth is a lovely small village with a great blue flag beach and just a 10 min drive from the town of aberystwyth. 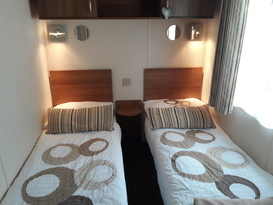 I can not provided passes the the club and the pool, However they can be bought directly from the park for a small cost.